In honor of the 108th celebration of Mardi Gras! 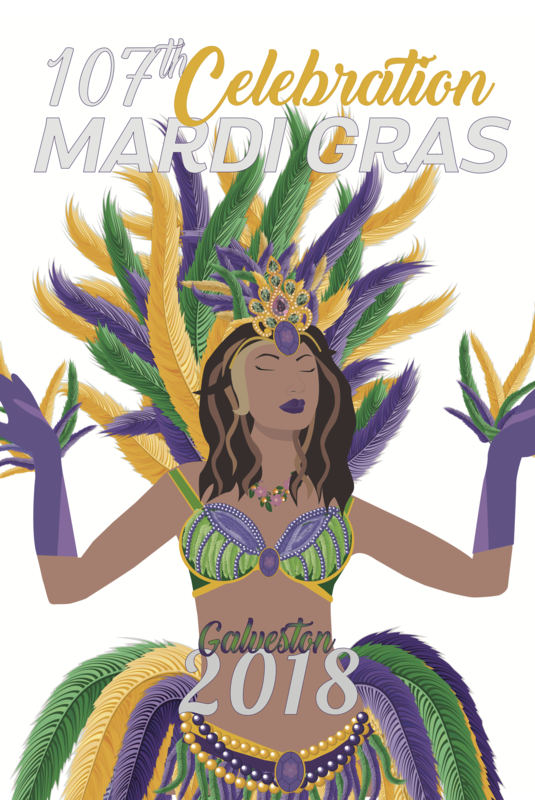 Galveston, Yaga’s Entertainment, Inc. is bringing back the Official Poster Contest of Mardi Gras! Galveston. Artists from Galveston, surrounding areas or past Galveston residents and lovers of the island are invited to submit their work. 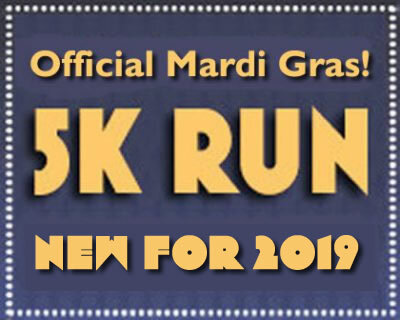 The winning poster will be reproduced as a commemorative poster to be released as part of Mardi Gras! Galveston 2019. The winning artist will receive a $1,000 award. Artist Eligibility: Any United States Citizen over the age of 16 years old.